Fusing the unique design of the iconic Original Tall boot with new technical developments, the Norris Field Boot is crafted from natural rubber with a gloss finish. Designed for a wider fit on the leg, the rubber has a new soft compound that maintains strength, while being flexible to allow ease of movement. 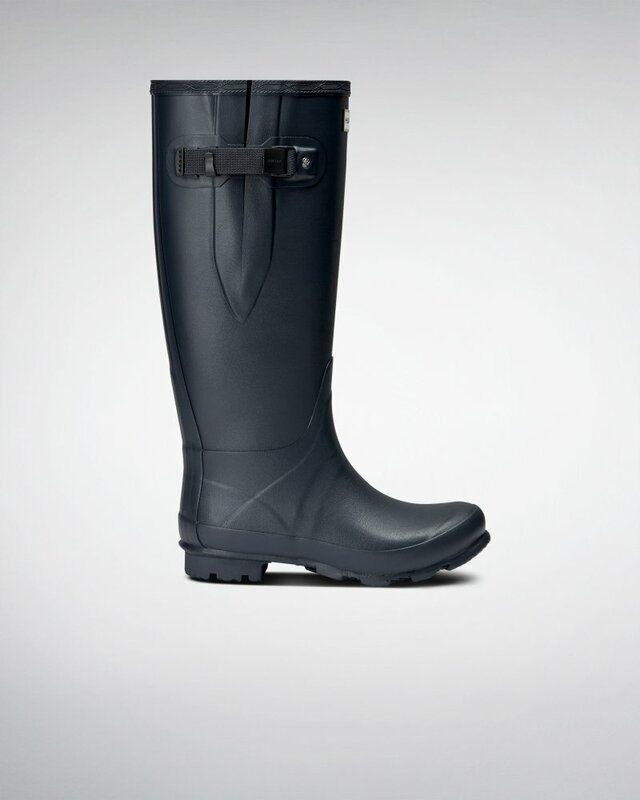 The boot has a weatherproof buckle with a webbing strap, a robust heel and high-traction zigzag tread.